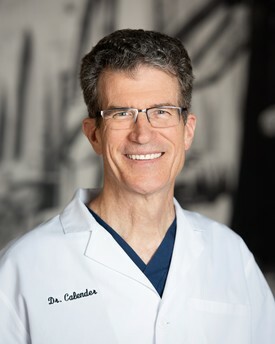 Dr. Calender is kind and gentle, compassionate, thorough and meticulous. 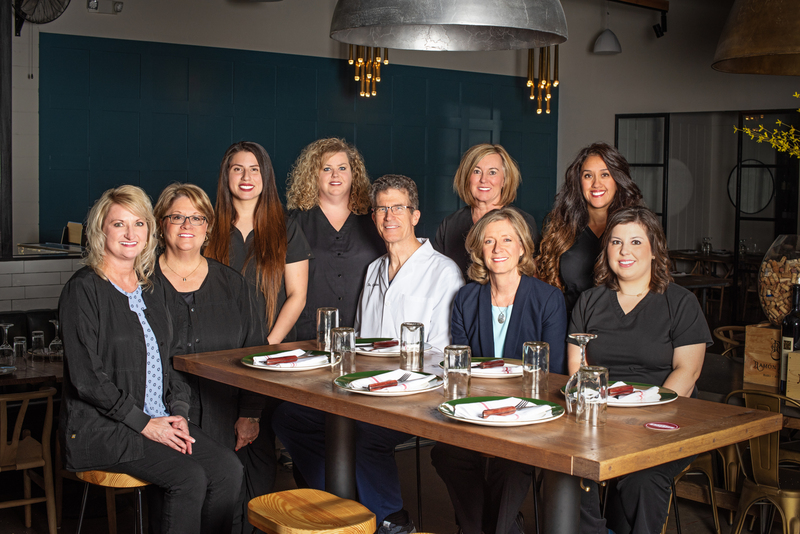 He’s been practicing for over twenty-five years, and keeps up with technology for his patients’ best care and comfort. He loves cycling, fly fishing, hiking, and visiting his grandchildren in Colorado. Lynne is sweet, kind, caring, organized, and an excellent list maker. She also spells everything correctly. She fills the role of practice administrator. She loves hiking and can still sleep in a tent (with ear plugs). She also loves babysitting their grandsons in Colorado. Joni is the face of the practice. 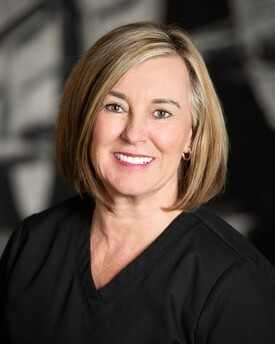 She is a twenty-five-year veteran with Dr. Calender’s team, coming from a dental assistant position to front desk-office manager with us. She is our office “hostess” and resident prayer warrior, and is very compassionate. She loves her faith, family, and friends, as well as her two dogs and quilting, which she says is cheaper than psychotherapy. 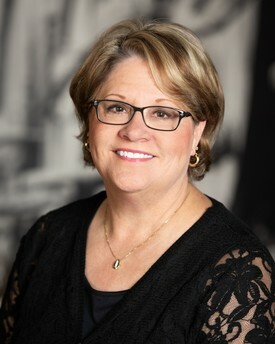 Susan is both very friendly and knowledgeable, with twenty-five years in the dental field with both back and front office experience. She and Candace keep our office healthy. She is also a master treatment coordinator and does an excellent job of air traffic control. She keeps the office “temperature” nice and even with her great sense of humor, and she and Joni are experts in insurance. 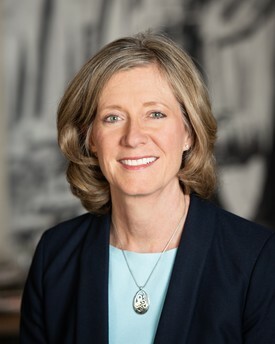 Susan also loves her children and Boston terrier ten-year-old puppy. 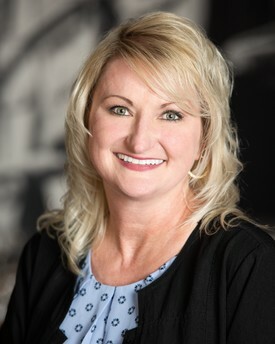 Suzy is another long-time team member, having celebrated her twenty-year anniversary with Dr. Calender last April. She has excellent clinical skills and her patients love her. She is married with one grown son and loves travel, especially cruises; her favorite cruise so far was to Hawaii. She also loves her dogs. Candace is our resident resource. She is very gentle yet thorough and her patients love her. 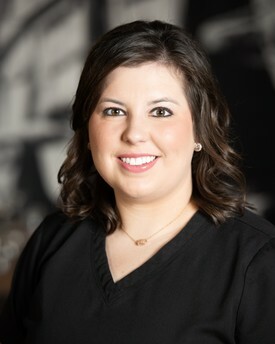 She is approaching her five-year anniversary as a hygienist and team member. She also has excellent hearing and is our expert audio volume tester. She enjoys volunteering at church and also enjoys her family, especially their three-year-old daughter. Penny is the life of the party, always cheerful and upbeat, and is a fitness inspiration. 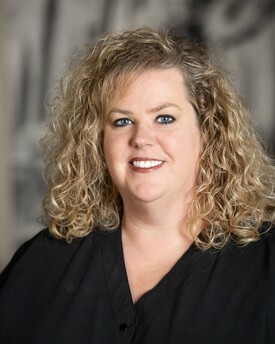 She has been on the team as an expert hygienist for over seven years and has earned her patients’ heartfelt loyalty with her gentle care and easy manner.